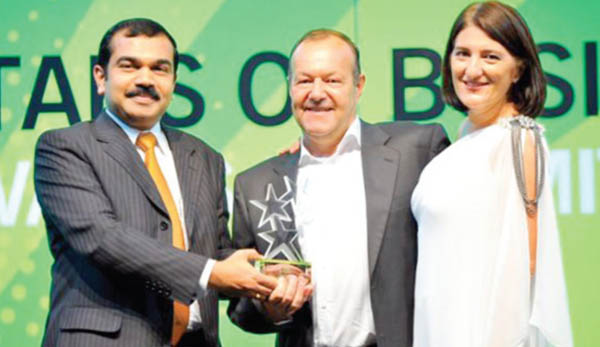 We would like to thank all those who have enabled Dgrade to win the SME Middle East “Green Business of the Year 2012” and put us firmly on the map. 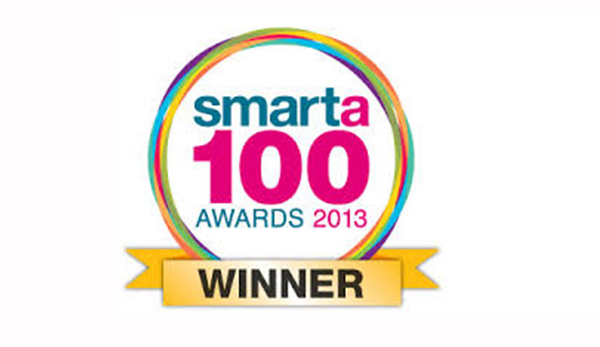 A fantastic achievement for our first year trading in the UAE and we hope to build on this with some big plans for 2013. 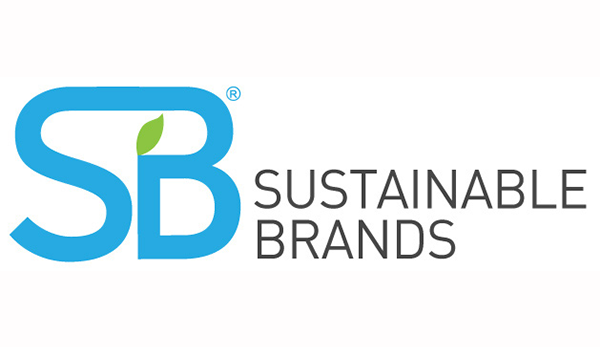 Keep an eye for DGrade next year, and don’t forget… care for the planet, use less, recycle more! 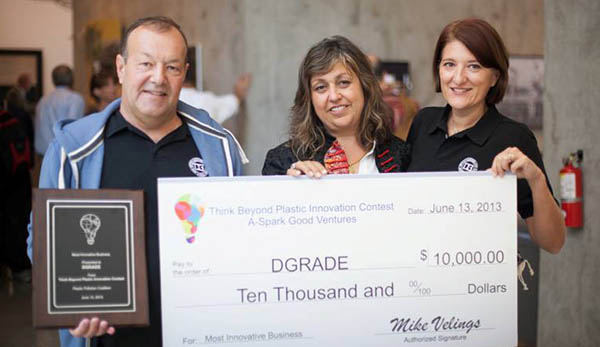 Winners of Think Beyond Plastic “Most innovative business 2013” presented by the Plastic Coalition U.S.A San Francisco June 2013.